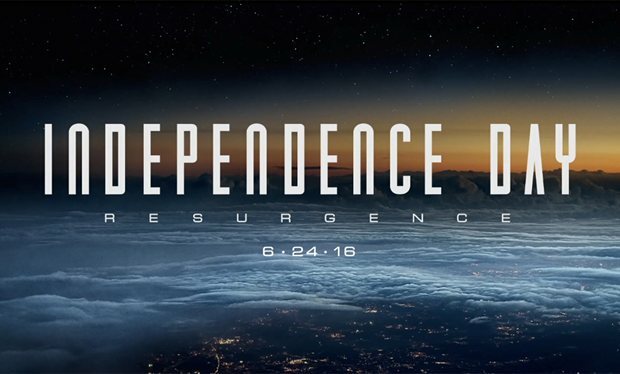 The trailer for Independence Day 2: Resurgence has hit the web and here it is. Feel free to let us know if you like it and or will be checking this film out in the comments section. This entry was posted in Featured, Movie News & Rumors, Movie Trailers and tagged Action movies, aliens, Independence Day 2, Independence Day 2 trailer, Independence Day: Resurgence, invasions, MindBender Entertainment, Mindbenderent.com, movie news, New Movie trailers, Roland Emmerich, summer 2016 movie. Bookmark the permalink.